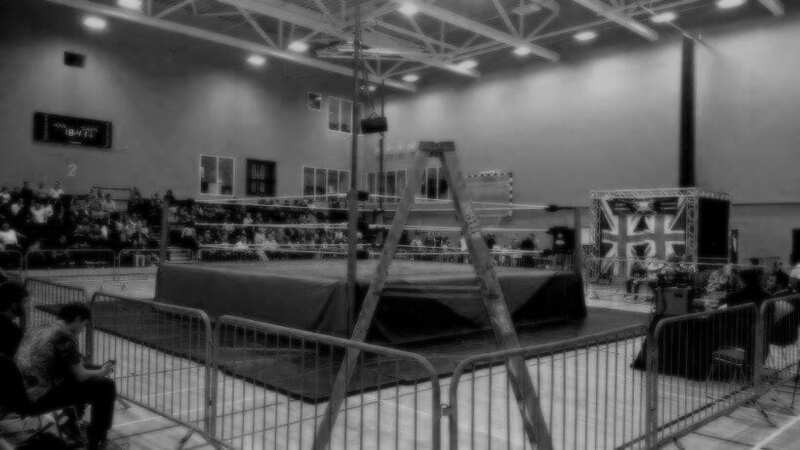 UK Wrestling Ltd. | UK Wrestling Ltd. Whether you’ve got dreams of main eventing Wrestlemania or just want to improve your fitness in a fun and friendly environment, the UK Wrestling Academy is OPEN TO ALL no matter what your age, gender or skill level. 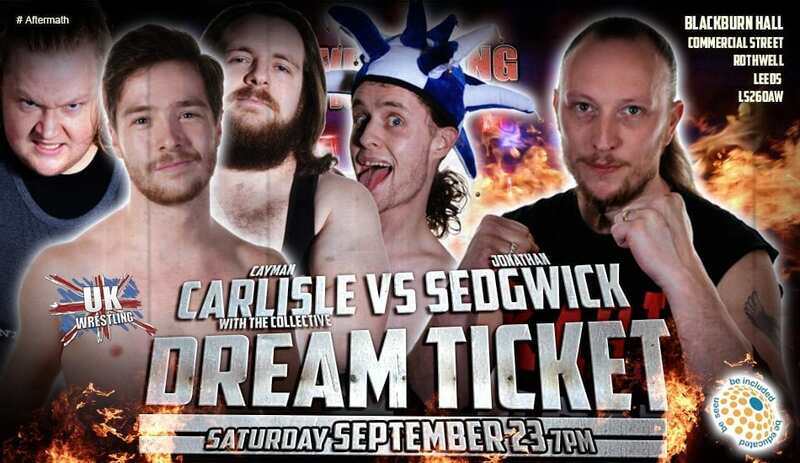 There's no better way to witness the action of some of the UK's top wrestling talent up close and personal than at one of our many family friendly live events. Most of our shows are the price of a cinema ticket and 10 times the fun! This years Aftermath comes to the Blackburn Hall in Rothwell, Saturday, 23rd September 2017 More details coming soon Contact us today to book your ticket!